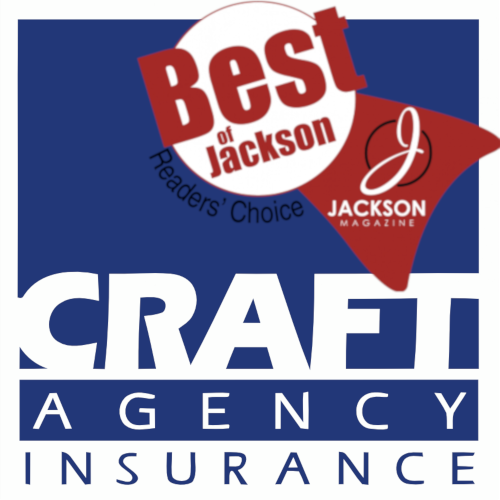 The Craft Agency Inc. not only represents the leading insurance companies for insuring physical property, but also those companies who insure two priceless entities-life and health. 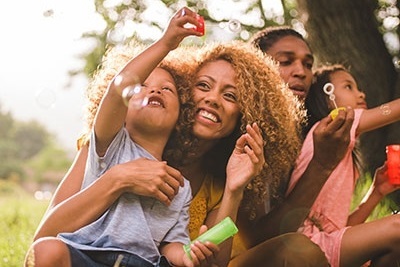 Whether you're looking to protect yourself, your family or your employees, we provide creative and effective insurance packages backed by 95 years of experience in the industry. Assigning a licensed Customer Service Agent to every client allows our staff to dedicate an ample amount of time to carefully evaluate your current situation and future needs. By understanding your circumstances intimately, we can develop a personalized plan of services and insurance policies, providing you with the perfect coverage. We offer innovative health plans for all age groups, including popular consumer-driven health care plans. And, our one-on-one approach includes a Life Insurance Financial Needs Analysis, which determines Life and Disability needs that you may not have recognized. Because we work with different businesses from all different industries, our experienced team performs extensive market research of your respective area of expertise to assure that we have a strong understanding of the needs of your business. Not only do we assist in all aspects of enrollment, administration, education and claims issues, but we also inform you of the latest changes throughout the insurance industry that lead to new innovations and legislations. We are also contracted with top Third Party Administrators (TPAs) to provide a variety of human resource tools.